Product prices and availability are accurate as of 2019-04-21 09:08:11 EDT and are subject to change. Any price and availability information displayed on http://www.amazon.com/ at the time of purchase will apply to the purchase of this product. 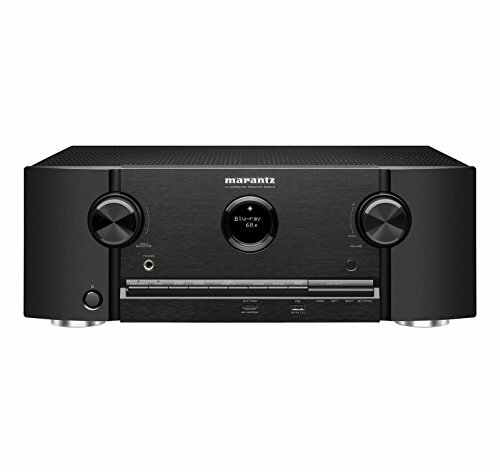 Packed with the latest audio and video technologies, the Marantz SR5012 lifts your Home Theater to a new level. Featuring Dolby Atmos and DTS:X , you can enjoy breathtaking 3D surround sound with today's advanced movie soundtracks. 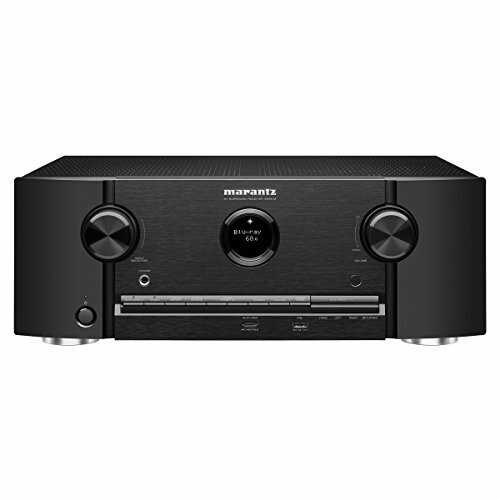 The SR5012 is made out of carefully selected, high grade audio components and Marantz-own HDAMs (Hyper Dynamic Amplifier Module), delivering the renowned Marantz Hi-Fi and Home Theater sound. The amplifier section is rated at 100 watts per channel (8 ohms, 20 Hz~20 kHz, 0.08% THD), enough to fill even bigger rooms, and thanks to advanced Audyssey MultEQ XT, tailored perfectly to your individual listening room. Prepared for the future, the SR5012 features an advanced video section that's fully compatible with the latest HDMI and HDCP 2.2 specifications on all 8 HDMI inputs. With 4K Ultra HD 60Hz video, 4:4:4 Pure Color sub-sampling, BT.2020, HDR and Dolby Vision pass-through support on every input, the SR5012 is ready for the next generation of Blu-ray disc players, set-top boxes and other 4K Ultra HD sources. HLG (Hybrid Log Gamma) pass-through will be supported via firmware update for coming HDR broadcasting contents. A 7.2 channel pre-out section and the RS232 connection and IP control makes the SR5012 very appealing for custom installation purposes. With built-in HEOS technology, the SR5012 becomes a part of the HEOS wireless multi-room music network that enables you to enjoy your favorite music anywhere and everywhere around your home. You can explore, browse, and play music from your own music library, from online streaming music services, and from thousands of internet radio stations using the free HEOS app. 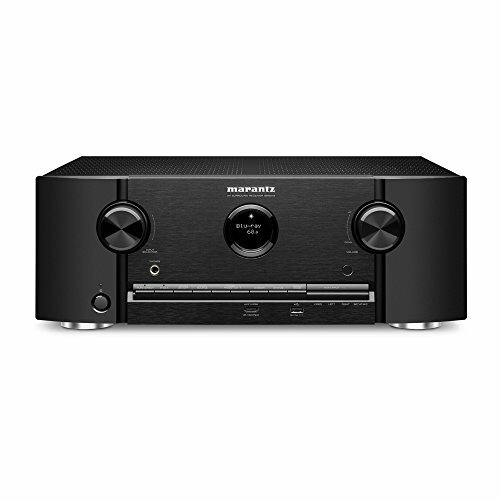 The SR5012 also features Bluetooth and AirPlay compatibility to stream music directly from any compatible device. 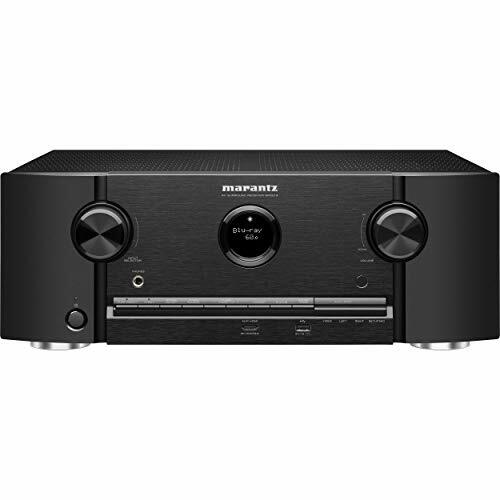 As well as the HEOS app, the "Marantz 2016 AVR Remote" app is also available free from the Apple app store, Google Play and the Amazon appstore for your smartphone or tablet.